Looking for a different but smart way to store your toilet paper stock? Look no further. 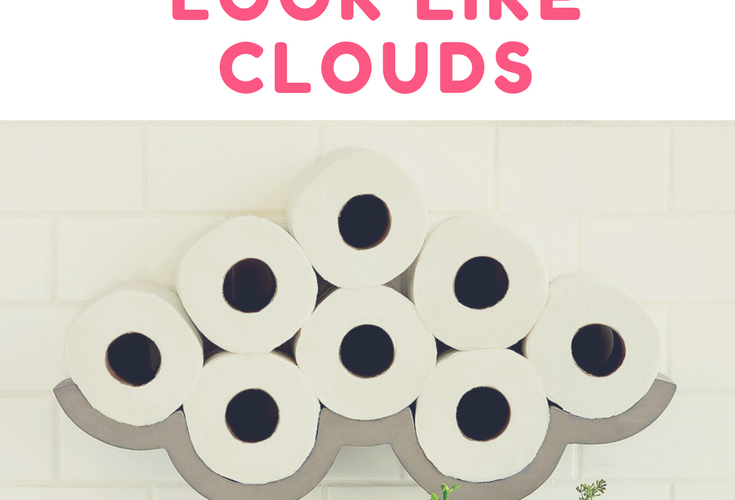 The Cloudy Day toilet paper storage rack is not just a unique design idea, it’s completely functional as well. Mount it just above the toilet so you wouldn’t have to walk with your pants on your ankles when you forget to replenish the used roll. 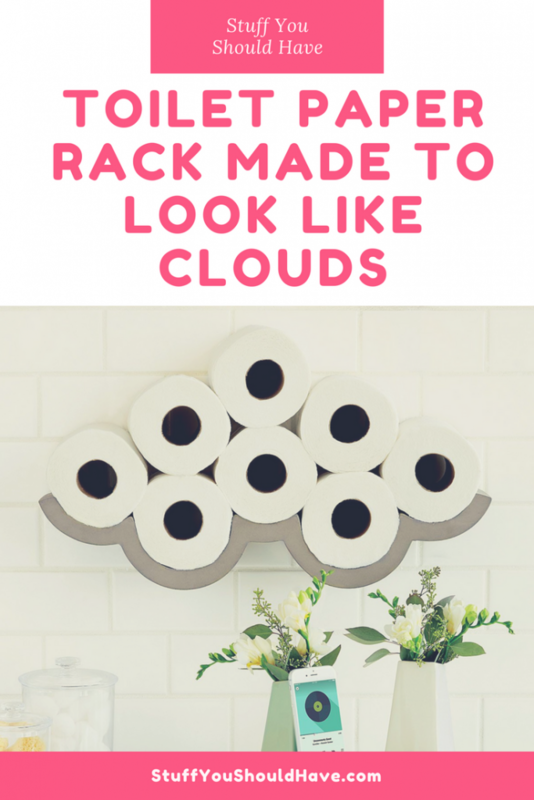 Mount it somewhere obvious and use it as a centerpiece for a new cloudy design theme. Whichever way, keep in mind that this thing is entirely made of concrete so it’s rather permanent. Measures approximately 29 inches wide and 7 inches long. Hanging hardware and instructions included. Only made when ordered. Designed by French designer Bertrand Jayr. 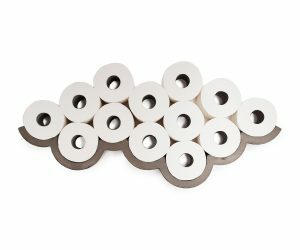 Follow the link below for the product page.